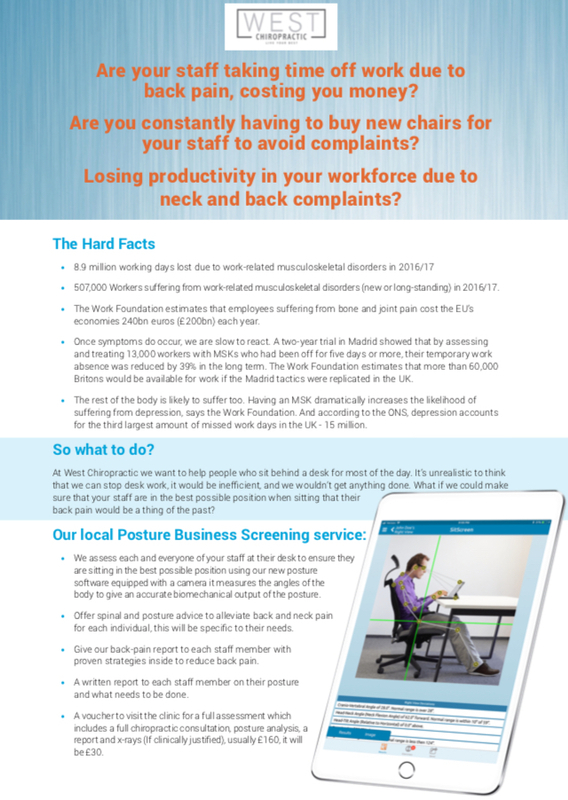 The West Byfleet Business Association is a collaboration of businesses serving the West Byfleet Area. The WBBA is dedicated to supporting local businesses and providing benefits for the wider community to help our village prosper and grow. 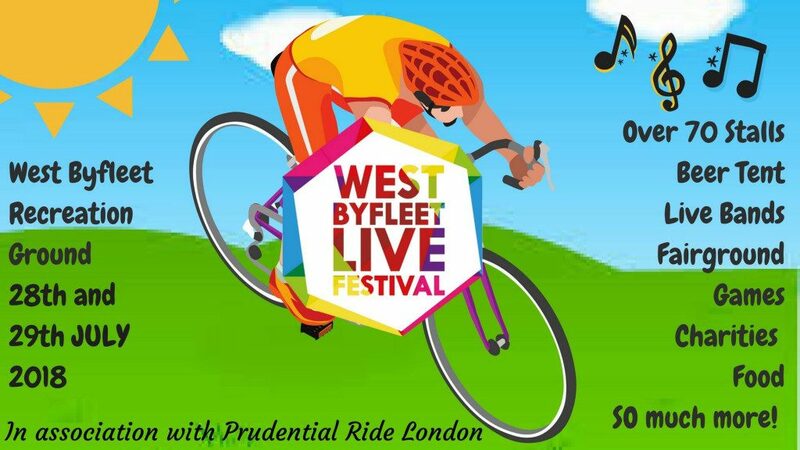 This years’ West Byfleet Live is on 28th and 29th of July 2018 in the West Byfleet Recreation Ground. Featuring live bands with over 70 stalls.